Worthy of a quick 10 minute visit, and dozens of photos along the way, this little and often forgotten landmark is easily one of the most impressive natural sites along the southern coastline. 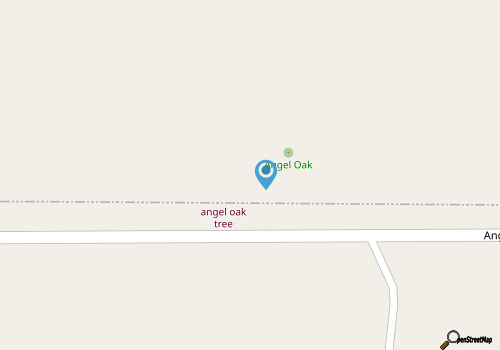 The locally named "Angel Oak" tree is reportedly one of the oldest living recorded species of Live Oaks east of the Rocky Mountains, and according to historical estimates, dates back a good 1550 years or so - well before English settlers first discovered the region. 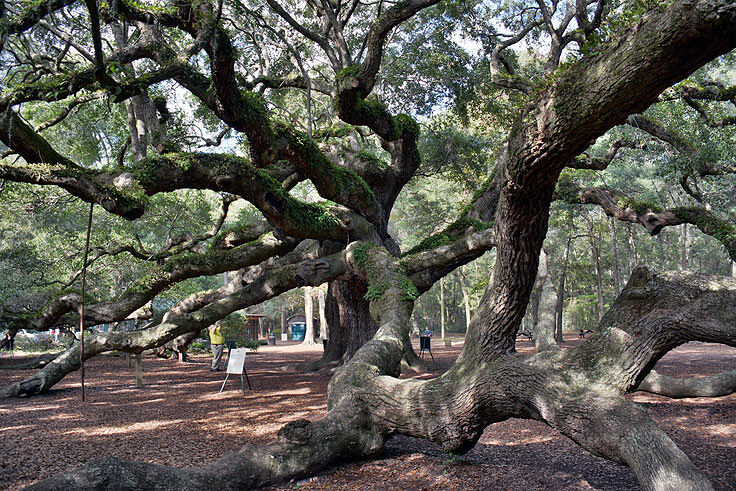 Located within the aptly named "Angel Oak Park," the tree is clearly the main attraction, and is easy to access via Angel Oak Road, an offshoot of the more traversed Bohicket Road, or "Main Road," through Johns Island. The evergreen Live Oak tree is estimated to be an incredible 25.5' feet wide by 65' feet high with gnarled thick branches that resemble elephant trunks, and shoot off in all directions and at all elevations. 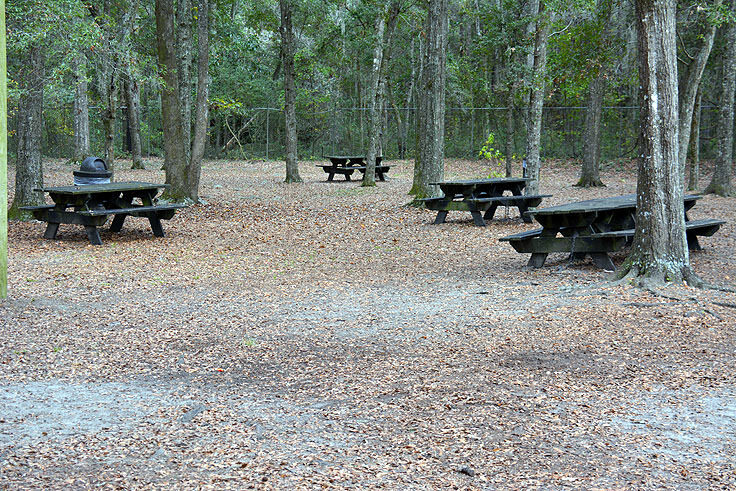 In fact, it would be easy for a visitor to hop up on one of the wide branches and shimmy to the top, however the Charleston County Parks Department earnestly requests that visitors simply enjoy the site with their eyes, (and take plenty of pictures), while refraining from conducting any activity that might cause the ancient tree any bit of damage. In addition to the almost-daily potential harm incurred by the occasional haphazard climber, the tree itself has had a long history of near-misses due to both natural and human enacted encounters. In 1989, Hurricane Hugo damaged the tree severely with massive wind gusts and saltwater flooding, but today the tree shows no signs of the excessive, albeit brief, wear and tear. 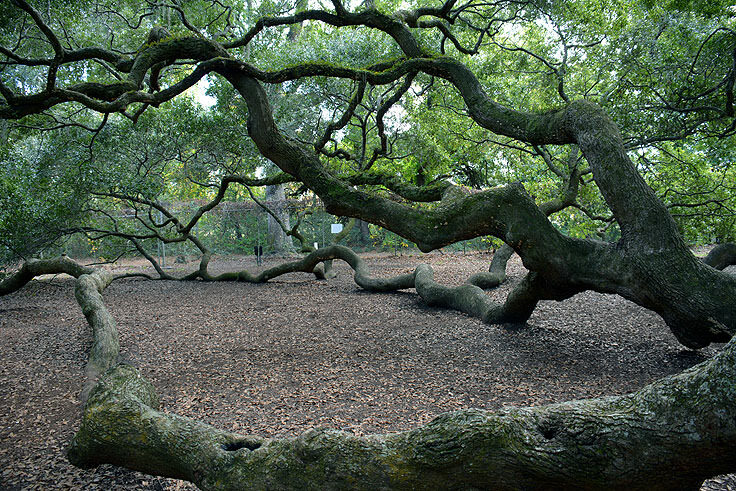 However, the Angel Oak would once again be in danger again, and as recently as 2012, when plans to build a 500-unit apartment complex would encroach upon the surrounding grounds, and potentially damage the deep and far-reaching root system. The tree once again avoided catastrophe, and was saved by a grassroots group called the "Save the Angel Oak" foundation, as well as the national organization, the Coastal Conservation League. 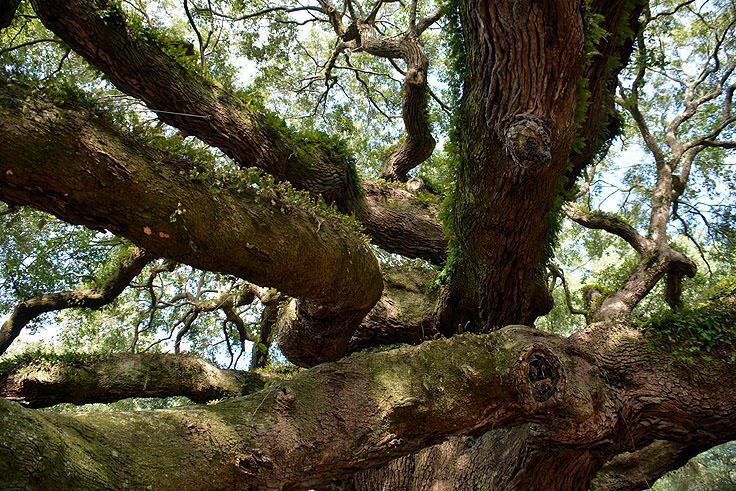 Today, the tree continues to stand strong, and remains a remarkable, and completely historical example of a Live Oak - one of the Lowcountry's most dominant native species. 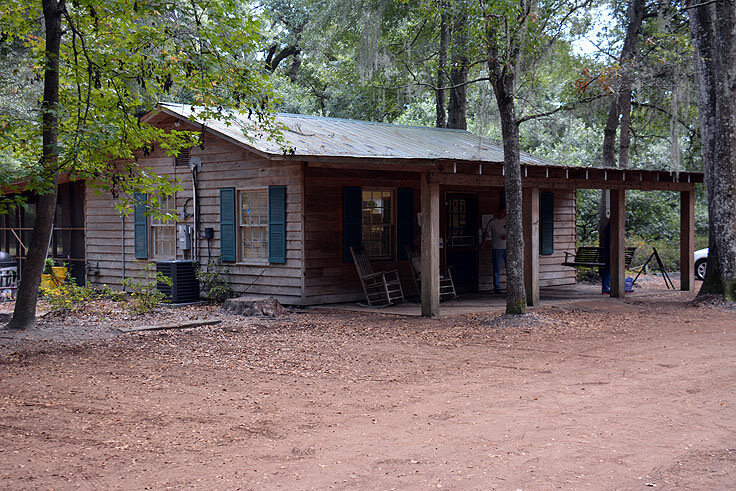 The Angel Oak Park where the tree can be found is open daily, Monday through Saturday from 9:00 a.m. until 5:00 p.m., and on Sundays from 1:00 p.m. until 5:00 p.m. Local festivals honoring the native foliage occur throughout the year, including the "Evening Under the Angel Oak" series, which features music, arts, dramatic presentations, and various other displays through the year, particularly during the Spoleto Festival which is held in Charleston County annually in late May or early June. 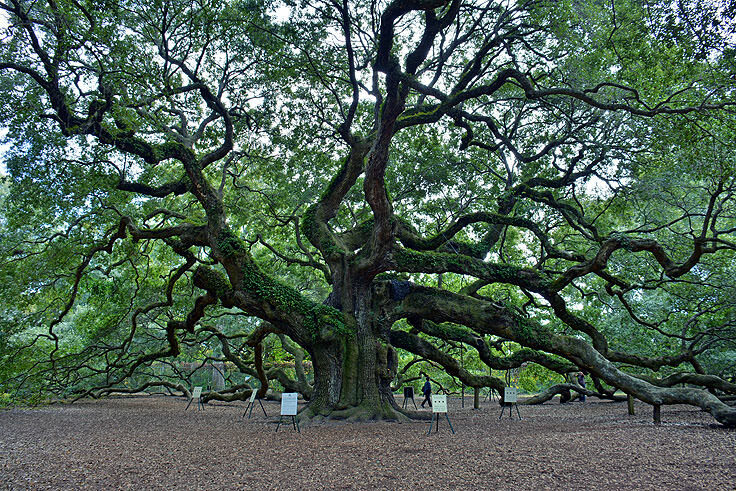 It may seem initially odd to make a tour-worthy expedition to admire a local tree, but the sheer history and grandeur of the Angel Oak certainly makes the trek well worth the effort. 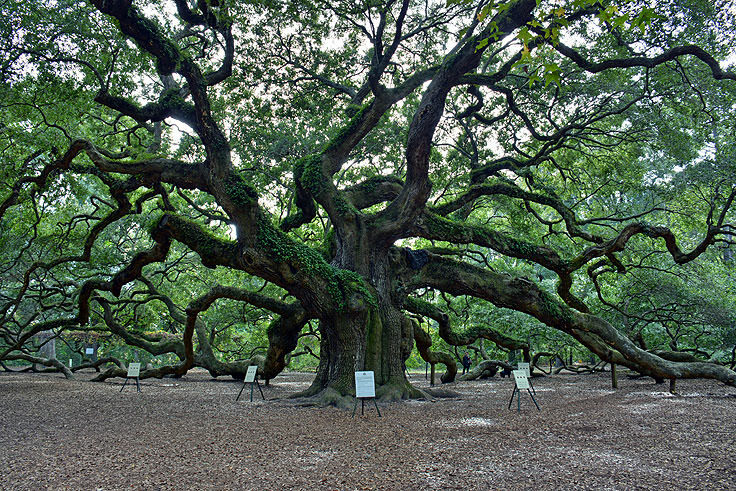 A native historical landmark amidst a sea of southern landmarks, the Angel Oak has gained acclaim, and thousands of photographs, for its simple legacy of standing strong for well over a thousand years. Bring a camera and an appreciation of Johns Island's wild side, and see why this unique native site holds a deep place in the hearts of Charleston County locals everywhere. Freshfields Village, located at the crossroads of Seabrook Island, Kiawah Island and Johns Island, is more than just a shopping Mecca for visitors who want to give their wallets a little exercise. It's also one of the hottest spots along the South Carolina coast for great cuisine, great brews, and a gorgeous setting that takes advantage of the Lowcountry's scenic outdoors. With a relaxing "Americana" feel, and tons of boutiques, restaurants, services, and accompanying little local attractions, Freshfields Village has just about everything a visitor could possibly need for a perfectly accommodating seaside vacation, and then some.